Very clean, and great staff. Friendly staff, very accommodating, clean and perfect location. Would definitely recommend to friend and family. The Commercial Drive location of Maple Leaf has great service and is well organized. The space is well lit, and well looked after. We made our decision to use this storage facility after going on a number of tours of a few competitors in the area. Maple Leaf was the clear winner + the cherry on the top is that they are a Canadian company. My business partner, Sonia, found this storage close to the office. At the beginning I wasn't fully convinced but the security there is great and the price is fair. Furthermore, the staff is very friendly and helpful. We are very happy to storage our stuff there! Very friendly staff, quite accommodating. Even sorting out business over long distance was no problem. Location is great, it's about as central to Vancouver as you can get. Cleanliness is excellent! I have worked with pest control and this facility gets top marks. Which for me is a major selling point. The kind and helpful staff at the Commercial Drive location of MLSS are exceptional, which is a big part of what makes this location stand out. The building is clean and safe and nicely maintained, and works very well as a location for receiving and warehousing my business inventory. I have received container shipments here, and the secured parking area accommodates large shipments easily, ( just as well as personal storage needs.) I not only appreciate the sincerely friendly service, but also all the little extra services i get from these sweet ladies, ( not excluding Bill ;-) ...which I would certainly not expect from a storage facility. I am an especially long term customer at this location, and have actually been there longer than any of the current staff. I have used several different storage facilities around East Van over the years for my business needs, and have experienced many different issues, ranging from poor customer service and poor access, to lack of proper security features, to rodent infestations... MLSS on Commercial Drive is my #1 pick of the many storage facility options out there, 5 stars to this location in particular! I've used my unit as a seasonal storage area for my sports equipment, wardrobe, automotive and camping stuff. It's been like an effective basement for me . I've been there a long time and it's secure and without bothersome pests like bugs and vermin. I'd like it to be open an hour later -until 9pm. The place is generally clean including the washrooms. The car entrance could be improved. The entrance keypad is not ideally located for me. The keypad is always in a big puddle when it rains. As I have to get out of my car to enter the code I'm standing in quite a deep puddle especially if it's been raining in Vancouver for days - like in winter. I have rented my unit from Maple leaf Storage for several years now and am very pleased with the courteous staff members in the office - at all times they have remained professional with the added pleasure of enjoyable conversations. Valuable and important items to me have been stored in a safe, clean and secure unit which provides me with the sense of ease in having my possessions well looked after. it has been, and still is a real comfort knowing my items will remain in the condition I stored them until I need them. Again - thank you to the great staff ! I picked this company and location because of how professional they are compared to other self storage places. The staff is very knowledgable and friendly. The building itself is concrete and all lockers are metal. The building is climate controlled, clean and very secure. Given the location, being clean and secure is very impressive and appreciated! Another bonus is that insurance is not really necessary, since the building is so secure and never burnin down, so you can save a tonne there. I left a lot of belongings and family heirlooms there while in New Zealand for 18months and when I returned it was exactly as I left it, with no signs of pests or moisture etc. I'd highly recommend this place, you get what you pay for! Would give it more stars if I could! Staff is incredibly helpful and anticipate needs. 5 star service! I am in the process of relocating to Vancouver Island and needed a safe, affordable place to store all my belongings for a few months. Maple Leaf Storage was the perfect choice. The Commercial Street location was ideal. 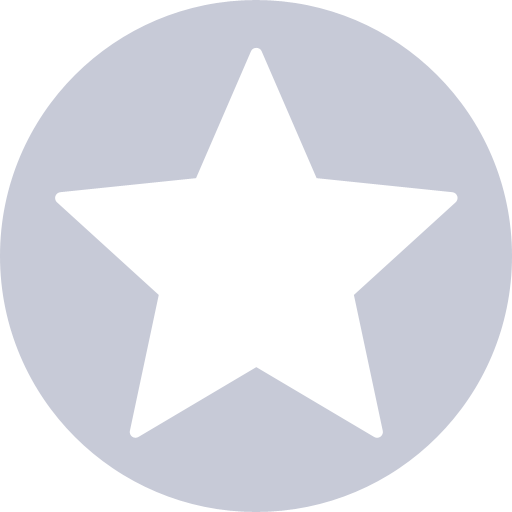 It is really clean and secure, and very well run. I would highly recommend this facility! Always a clean and safe environment. Provide security reminders if you accidentally put your lock on wrong. Open the hours they advertise. Can’t think of going anywhere else. The facilities are always clean. Good lighting as well. The staff is always friendly and helpful. Been a customer for 7 years. 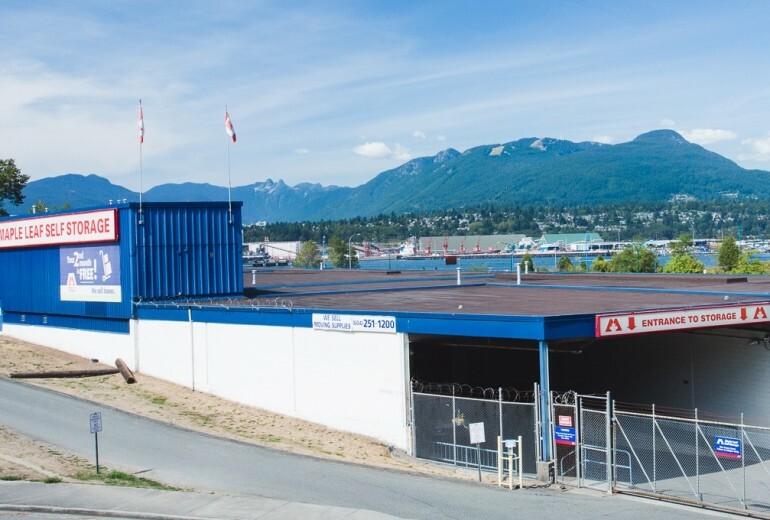 As a small company starting in Vancouver we find Maple Leaf Storage at 33 Commercial Drive to be the perfect solution for our shipping requirements. They are very tuned in to the corporate needs. We don’t need warehouse space or staff to look after it. Great concept. Great people. Sherry the on site manager provides genuine friendly service. The facility is always spotless on levels 3 and 5. He gives out "good candy"
Convenient due to availability of elevators, moving carts, and ease of parking under cover. The folks at Maple Leaf were really helpful during a hard time in my life. They set me up and made everything super easy. Extremely secure, clean and professional. All the staff offer very good customer service as well. An excellent experience for my first time using a storage facility. I could not recvommend this storage facility any higher. It is clean, well lit, dry, and very secure. The staff are amazingly friendly and helpful. The carts are readily available, elevators are close at hand, and you can always get parking right next to the ramps. We will always use this facility for our storage needs. Have been storing with these folks for 5+ years. It's been great, they've been very accommodating and helpful when needed. Nice facility, well kept-up, good temperature controlled environment for my stuff. 11/10, would store again. exceptional service and very knowledgable plus helpful and friendly Safe , practical and high tech storage facility > I would say : Best in the West ! Highly recommended to anyone anytIme ! The staff are incredible. They are always eager to help, clarify issues, and are proactively resolving anything that may come up. They explained the rules very well and answered all my questions without hesitation. The facility is very well maintained especially considering the high volume of people coming and going. 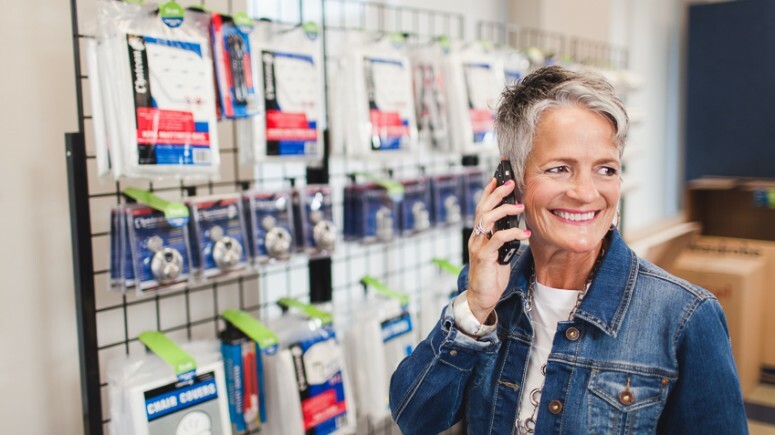 I have always had a great experience with Maple Leaf Storage whether at the West Vancouver location or now at the Commercial Drive location. Easy and quick initial set up clean and secure loading bays and storage. Friendly and helpful staff as well. We had a great experience so far. Renting was quick and easy. Great staff and good clean storage units! I highly recommend if needing to storage. Easy storage, friendly staff, couldn't have asked for a better experience. This was the second time I had the opportunity to use Maple Leaf Storage and I was very satisfied both times. Friendly, helpful staff, clean building, good selection of locker sizes and I felt that my belongings were safely stored at Maple Leaf due to their security measures. I also found the indoor parking and access to the loading bay useful in the colder weather and rain. I would highly recommend this facility. I had a locker here for about 2 years and was impressed with the service, clean conditions, and ease of access. Great staff and facility. Juanita is always soo helpful. Very professional and friendly service. Juanita is delightful! So friendly and professional. They answered all my questions. Have delt with a few people here and always a good experience. Very ready with answers to questions and willing to take the time to u derstand what I need. What a great company the maple leaf really makes me feel I'm dealing with a Canadian company which these days, matters to me. Juanita helped me with all my question s ! Great experience there! Juanita is friendly and professional. Juanita was such a friendly and helpful staff! I am so glad that I chose Maple leaf. 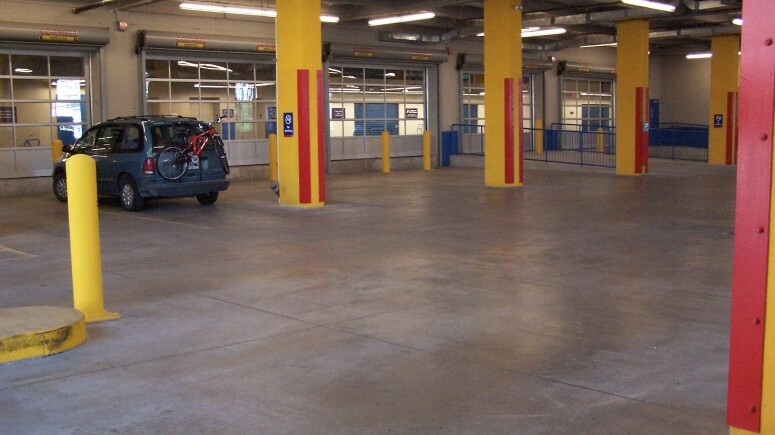 The storage facility and units are very well maintained, clean, organized and climate controlled. The security is excellent. The staff are always helpful, efficient and personable. Bill had looked after me when I first came to check it out. He was extremely professional, clear in explaining and showing all aspects of the facility, very experienced. I was convinced. They were very helpful when the movers and I brought my storage to the units. Thank you! Very friendly and efficient staff, clean and convenient location, I have used this storage place 3 separate times and highly recommend it. Very friendly and personable. Able to assist us with all our needs. Really appreciate all of their efforts to help us get settled in. Loved storing my stuff at this place. First of all, a customer service rep called Bill really took his time to make me aware of all the benefits of why I should store with them when I called. I actually thought - Wow, if I had an employee, I would want one like him. He went beyond the call of duty to enrol me in a lovely non-pushy way. I was glad I listened to his advice. All other staff were equally amenable. It was a pleasure to deal with everyone. Plus the facility had totally easy access, warm, bright, clean and I loved the 10' long by 5' depth locker - so much easier to see and access my things. Highly recommended. A little more expensive but well worth it! Amazing staff, always accommodating and wonderful to work with! Appreciated the thorough customer service from Bill. The fact that he talked me through everything with a friendly & informative personal phone call definitely made me choose MLS over other options. I didn't feel rushed by the process, everything was very clear, and the customer service team makes it clear that they are there to help, not just to take your payment. In addition the space is clean and well lit. The referrals to reliable movers was also very helpful. The unit was ready on arrival impeccably clean and ready to load. When I found I needed an additional locker the staff was very accommodating and arranged a second locker on the same floor. I am impressed with the security of building. The cleanest storage facility I have been involved with. The facility is terrific. Clean, bright, climate controlled and easily accessible. The staff are friendly and efficient. Definitely deserving of the 5 star rating! Excellent professional and organized experience ! If you are using a different storage locker than these fine folks on Commercial Drive you are doing it wrong. You will not find a better staff who are as friendly, professional and all round amazing humans. I've been a client since 2014 and always recommend them to anyone looking for storage solutions. These guys are great. Great facility, easy to access. Staff are friendly, professional and super helpful. Definitely recommend! Tim was very helpful and super-friendly and made the whole process of getting a storage unit very pleasant! We had an excellent experience with Maple Leaf Storage. The staff was extremely friendly and resourceful. The facility was secure and spotlessly clean. The location was convenient as well, with parking always available. We highly recommend storage at this facility. My experience t Maple Leaf Storage was a great one! Very clean, very professional, great helpful staff! I have been a long time customer here. (7+ years) And the whole experience has been a great one. Bill & the whole crew are simply great people. Top notch facility... top notch service... these guys really know what they're doing. After this many years, I can't this about a whole lot of other businesses, but I'm happy to let others know when something is really worth knowing about - and this Maple Leaf SS location certainly is. Thanks for everything and keep up the GREAT work! The Maple Leaf Self Storage Team a Commercial have always been very helpful and professional. Quickly providing an additional storage unit, close to my existing one, when we underestimated our capacity requirements. They take pride in the cleanliness of their facility and are very security conscious. Our company has had a storage unit at this location for years. 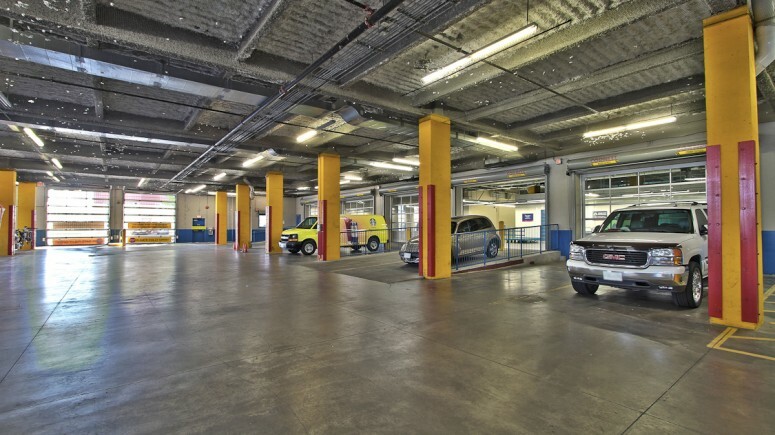 Great staff, clean facility, large elevators, large loading area.... this place has it all. You get what you pay for based on size. No security issues with out unit to date (knock on wood). So we are very satisfied customers and will continue doing business with this facility. The facility is always clean and brightly lit no matter what time of the day or evening you arrive. They are always willing to help you, assist you if you have a problem with your door or lock and they are so pleasant and easy to deal with. It is a pleasure to come there and know that my belongings are well taken care of. They even telephoned me to tell me I had left my lock not fully secured. Their security is first rate. 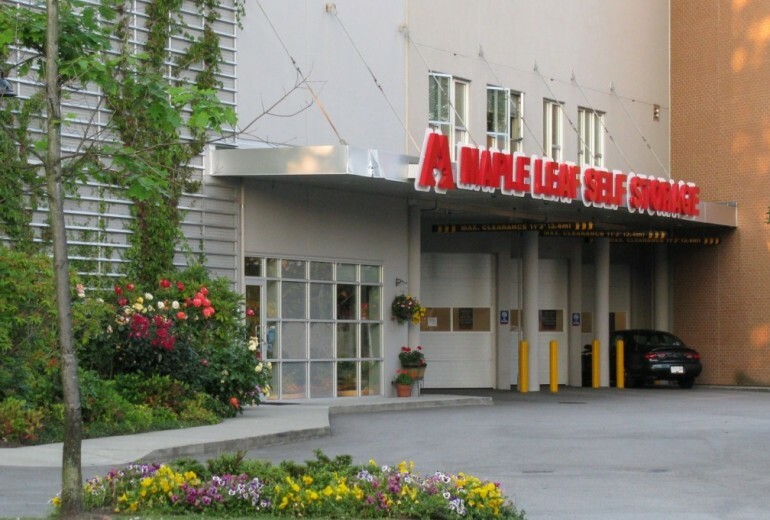 Maple Leaf Self Storage on Powell Street in Vancouver was an overall great experience. Their facilities were clean and secure and their staff friendly and professional. I highly recommend them to anyone looking for storage in Vancouver. Sherry and her team were so great. They helped me through the entire process and were very flexible in helping meet my storage needs. Great customer service, good location, great prices! We’re just around the corner from downtown Vancouver. 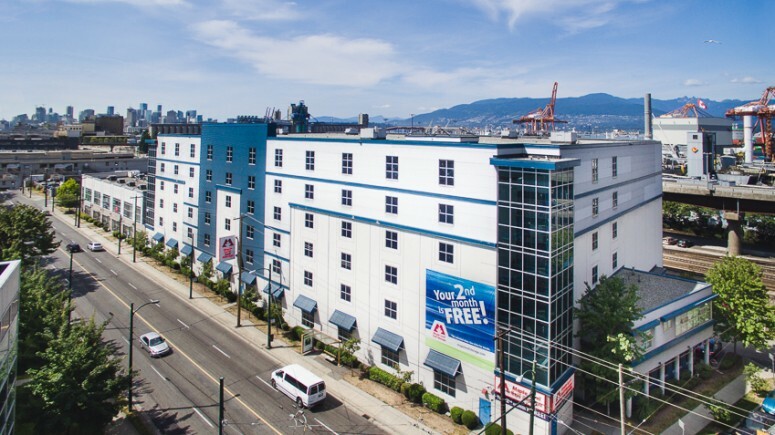 Maple Leaf Self Storage on Commercial Drive offers hundreds of size and accessibility options with over six levels of climate-controlled units. Whether you’re going through a major transition like a move, or you’re just running out of space at home or at the office, off-site storage is one way to make life easier. Maple Leaf Self Storage is located at the north end of Commercial Drive at Powell, making it extra convenient for anyone living in East Vancouver or downtown. 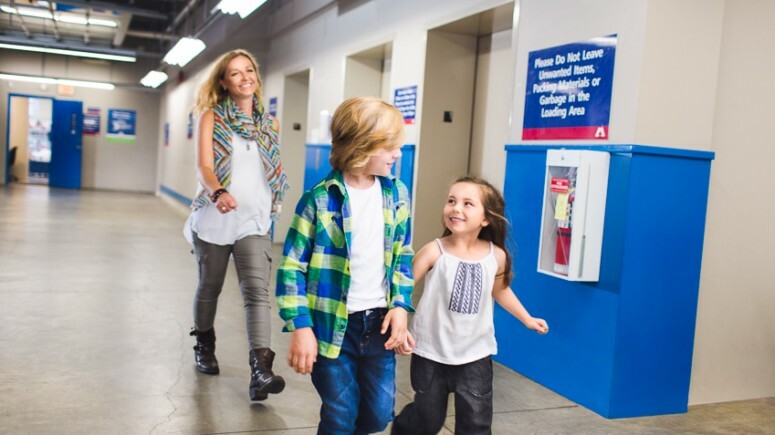 With over six levels of climate-controlled self storage units, all of our tenants have been happy to find the perfect storage option for their situation. Each storage unit features galvanized steel, extra-wide roll-up doors and individual alarms. Your code doubles as access to an oversized elevator that only brings you to your floor. Covered loading areas give you, friends, or movers plenty of room to manoeuvre even the most awkward of furniture or boxes. 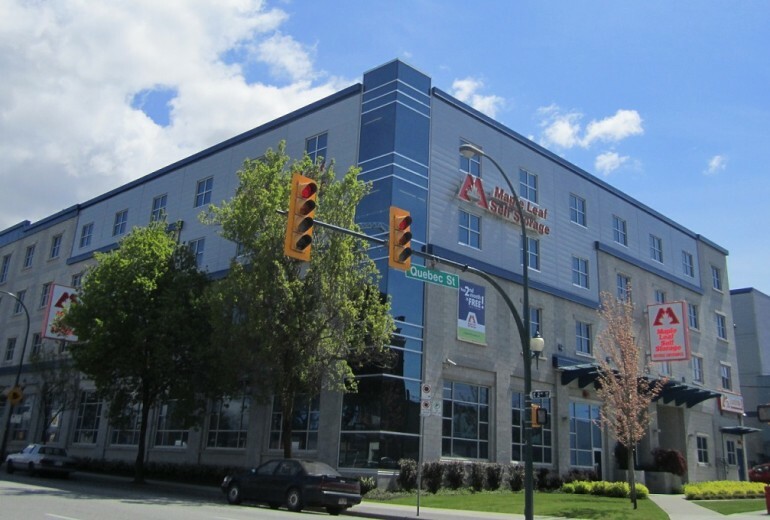 Our Commercial drive self storage facility has on-site and a 24-hour security system. With this high of security and comfort, commercial tenants also love the peace of mind they get at Maple Leaf. For extra flexibility, we can accept packages on behalf of business tenants. If you have any custom needs, just ask. Ready to find your perfect self storage solution in Vancouver? Contact us today. *Offer is available on selected units, subject to availability. Available at the Commercial Drive location. Subsequent storage periods will be subject to re-quoting. If customer moves out during the first month, no discount will apply. Offer has no cash value. Cannot be combined with any other storage offer other than Multipack Box Deals.